Authored a number of classic "standards", including "Stardust", "Skylark", "Ole Buttermilk Sky", "Georgia on My Mind", "Rockin' Chair", "Lazy River", "Doctor, Lawyer, Indian Chief", and "Heart and Soul." Eisenhower Medical Center, Rancho Mirage, CA. 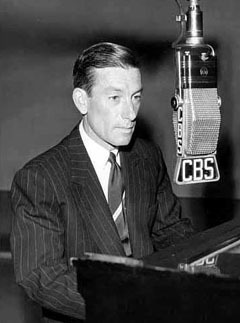 Oscar for Best Music Original Song 1951, for "In the Cool, Cool, Cool of the Evening"